While the topic of promotion and relegation in Major League Soccer has always been an often discussed topic, the recent $4 billion TV rights bid from MP & Silva has reignited the debate. The deal would have implemented a pro/rel system in MLS, and while current exclusive first rights to contractual negotiation with ESPN, FOX Sports, and Univision Deportes prevented the deal from being accepted, it deserves to be reconsidered once the current TV rights contract is up at the end of 2022. Promotion and relegation is a hotly debated issue among U.S. soccer fans and pundits alike, and with good reason. Many see the system as the only way to continue growing MLS, and the sport overall in the U.S. It would certainly draw more ratings for a league which is still fighting to establish itself as one of the country’s major sports. The increase in ratings will hopefully help excel the sport to the next level, increasing the number of viewers, supporters as well as bring in more revenue. A higher number of fans would take part in Fantasy Soccer (https://www.fanduel.com/soccer) which would boost their interest in the sport. The system would also legitimize MLS internationally, effectively altering its image as a league for retired stars past their prime. Clint Dempsey in the 2015 MLS All-Star Game against Totenham Hotspur of the English Premier League. Those who fervently reject the idea of a promotion and relegation system argue that the American soccer pyramid is too convoluted below the top level to be incorporated into a manageable relegation division. In addition, the relegation of a team greatly devalues it, making the system financially unattractive to team owners who have put hundreds of millions of dollars into the franchise. 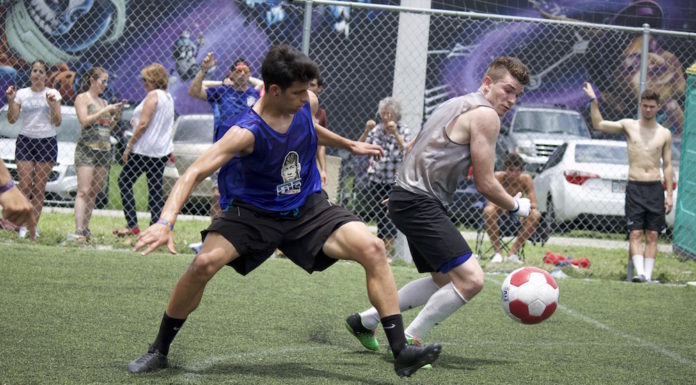 In a time where multiple cities are battling for an expansion team, the league is looking for a reported $150 million fee for a new club, a sum most owners would be unwilling to pay with the risk of being relegated after just one season. 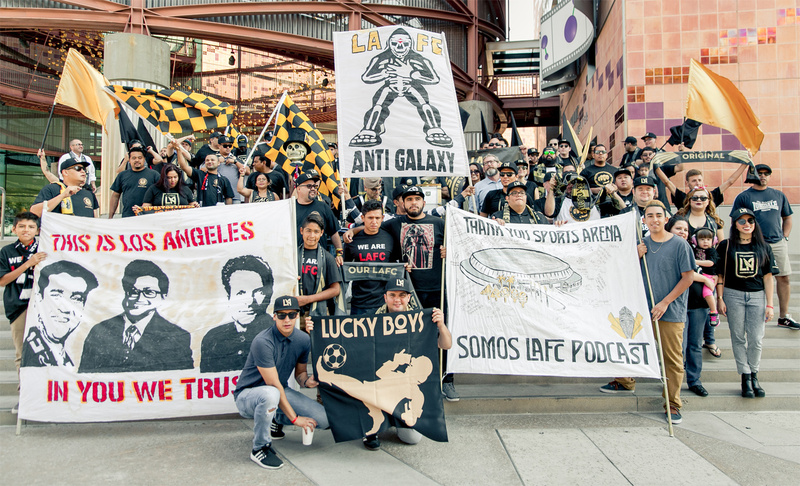 LAFC is one of the new expansion teams coming to Major League Soccer. A relegation after one season would have a drastic financial impact on the franchise, making it an unattractive option for team owners. However, the long term benefits pro/rel will have to the overall quality of MLS will outweigh the financial damage done to team owners in the short run. For people worried about clubs struggling financially after relegation, one would imagine some of the $4 billion gained from the TV deal could be used to help in that scenario. In addition, promotion and relegation is a tried-and-true system in European leagues. 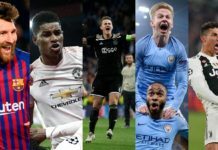 Big name teams such as Newcastle, Napoli, and Juventus have been relegated in recent memory, and those clubs managed to bounce back and return to the top flight almost instantly. The system also produces Cinderella stories like Leicester City, who won the 2016 EPL despite 5,000-1 odds against them, and Sassuolo, an Italian club that went from the third division to the top division in just five years. In terms of lower divisions, the North American Soccer League (NASL) and United Soccer League (USL) both have provisional second division status at the moment, though only the USL is technically affiliated with MLS. If the NASL and USL agree to merge, a solid second division can be created. One can assume that every single second-tier team owner is rooting for an eventual pro/rel system. In fact, Riccardo Silva, one of the founding members of MP & Silva, is also one of the owners of the NASL’s Miami FC. MP & Silva president and one of Miami FC’s owners Riccardo Silva (right) poses with business partner and former AC Milan defender Paolo Maldini. Miami FC is one of several NASL teams looking to become an MLS expansion team. With the NFL bound to lose popularity due to the sport’s link to brain damage, it might be the perfect time to introduce promotion and relegation to the U.S. soccer pyramid. MLS is a long way off from catching the NFL in terms of viewership, but the system could help close the gap when the time is right. Until then, the league looks set to continue trying to put a square peg in a round hole. If team owners can get past the finance-first mindset and become willing to take a few risks, MLS has the potential to become increasingly popular not only in America, but across the globe. This would make the MLS a legitimate practically overnight if they agreed to promotion/relgation. This would make the MLS a legitimate top league in the US if they agreed to promotion/relegation. Do you think MLS isn’t a legitimate top league? What do you think would be the main benefits? MLS is a VERY substandard league that is failing The USMNT and fans. Quantity over quality with diluted talent is counterproductive and there’s a reason our team will barely qualify for WC Russi—MLS is not getting it done. Our national team players from MLS are all very mediocre because they’re not challenged enough OR they’re too old in the case of Dempsey to remain in Europe OR in the case of Altidore and Bradley—neither are good enough to maintain spots on top flight European clubs. 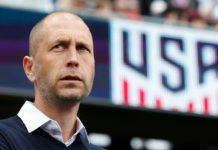 The USMNT needs relegation badly but NFL hacks like Garber and toddler-like owners will have none of it because mediocrity begets more mediocrity. Nothing wrong with quantity but in a country with high expectations for major sports leagues MLS has it all wrong. More teams only dilutes roster quality and if they don’t want relegation then allow teams to spend whatever they want and stop limiting Designated Player acquisitions or treating the league like The NFL with salary caps. Parity is NOWHERE to be found in Europe and yet Spain and Germany have world class international football and excellent mid-tier squads fighting for top spots in their domestic league tables AND avoiding relegation. Relegation would solve MANY problems MLS refuses to address also. Gotta remember that The NHL did NOT expand from 6 to 20 teams until the late 60’s. The NBA did not expand until the late 80’s and early 90’s. MLS is still an immature league in terms of growth and TV ratings yet they’ve expanded three-fold since the 90’s…that’s how The NASL collapsed. 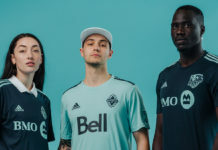 Ultimately teams will fail or collapse in that league if the current trajectory is not changed because MANY of the major sports leagues already are suffering from over-saturation that MLS cannot afford. It will be addition by subtraction. You are speaking so much sense Irgendwie! I completely agree with you. The MLS is a trash league.